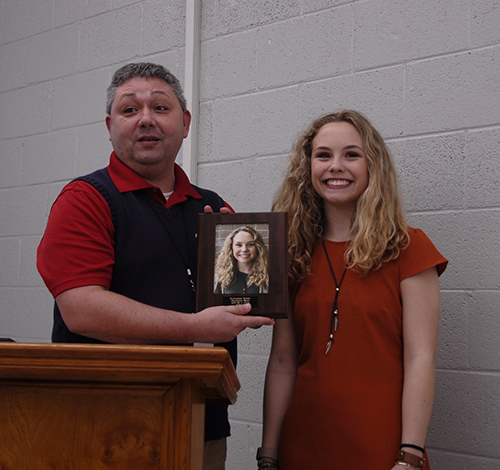 Superintendent Joey Hassell welcomed Elizabeth Kirby to the Haywood High School’s elite 30+ Club that she qualified for by making a 30 on the ACT. She is a sophomore and the daughter of Hannah and Vaughan Kirby. 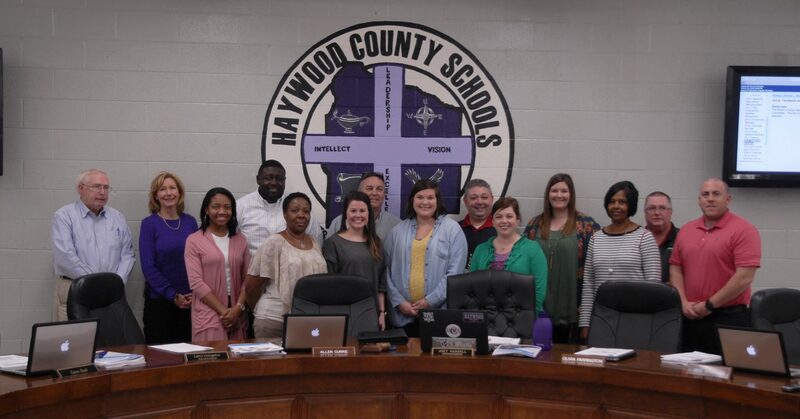 The Haywood County Board of Education held its March 14 meeting and addressed a full schedule of items on the agenda. Haywood County Superintendent Joey Hassell began the meeting introducing a new HHS 30+ Club member, Elizabeth Kirby. 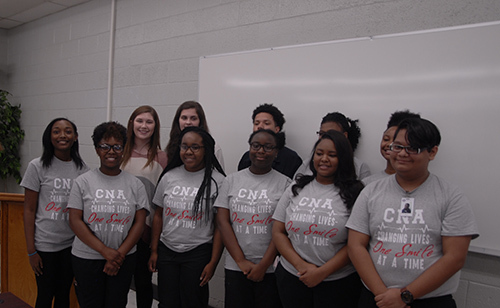 He then welcomed several groups from HHS representing the HOSA club, other members of the Health Sciences classes and a group of 16 students who attended the Education Equal Opportunity Group Leadership and Development Conference in Nashville. 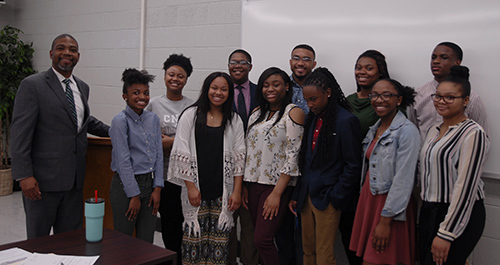 Board members approved a two-day trip for the HHS Marching Band to participate in “A Day with the Boom” at Jackson State University in Jackson Mississippi, on April 12-13. They also approved to move forward with a contract from TLM Associates, an architect and engineering firm in Jackson, for facilities assessment. Then they were asked to approve Lashlee-Rich, per (the only) bid, as the construction manager for short and long-term planning as well as the completion of TLM recommendations if the proposal is approved. The board approved this measure, too. Superintendent Hassell, Operations and Special Projects Executive Director Jeremiah Cavitt and Tyler Howell, Director of Facilities and Grounds Maintenance will meet with TLM in April to discuss the assessment process. 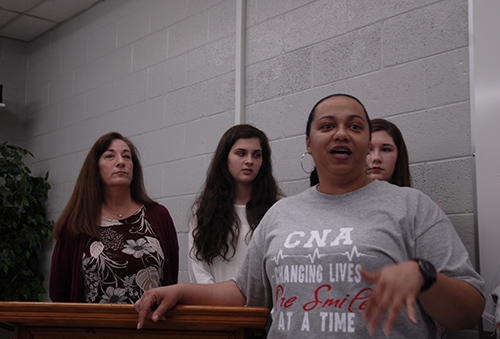 Superintendent Hassell and Board members agreed to bring custodial services in-house for the 2019-2020 school year. Three policy updates/additions were approved by the board on first reading. Policy #1.803 is about tobacco-free schools, #4.209 is about alternative credit options, and #4.603 is about promotion and retention. 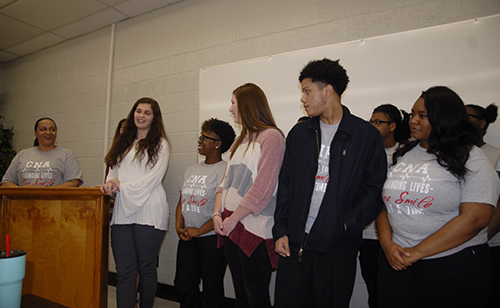 Superintendent Hassell recommended seven teachers for full tenure, including Brittany Ferrell from Anderson; Sylvia Brown, Maggie Howell, Brenda Jackson, Megan Mysinger, and Darlean Wellington from Haywood Elementary; and Chris Eubanks from Haywood High School. Board members also approved the recommendations of the Textbook Selection Committee. Summer School dates were set for May 28 through June 21, 2019. It was also announced that the schools will celebrate Teacher Appreciation on May 10. Board members approved Budget amendments. 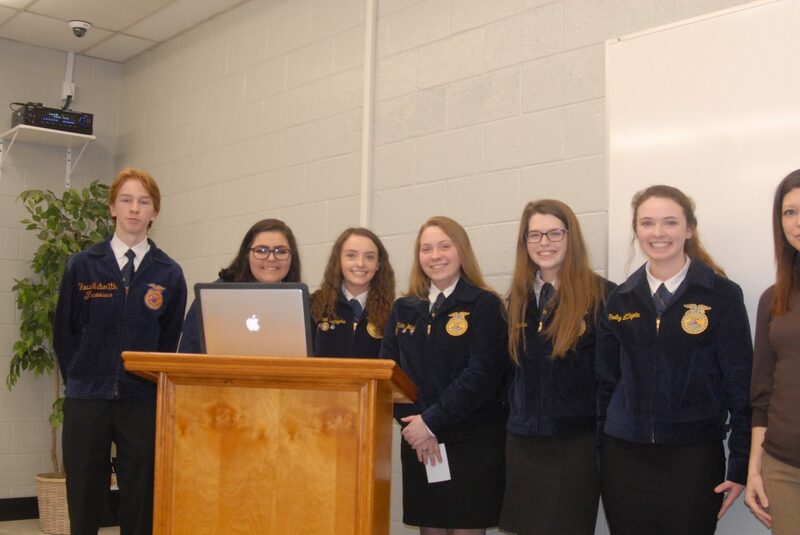 The next Board meeting will be held on April 11 at 6 p.m.